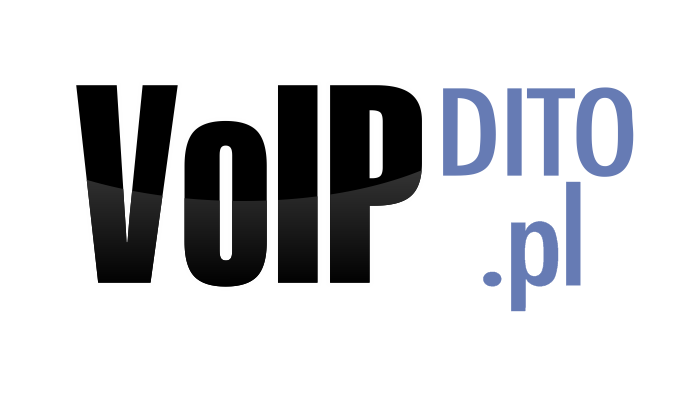 VoIPdito, a specialist in providing high quality business VoIP solutions designed to save organisations money, has launched its cloud-based VoIP services in Poland. Polish companies and professionals are some of the most promising in the world and have developed a presence in many nations, with businessmen and women travelling all over the world to conduct their business and monitor their businesses, particularly since the nation joined the European Union in 2004. A number of Polish firms have established themselves in other markets in Europe and around the world and need to have local presence with local telephone numbers in other countries, which means hosted PBX services can come in useful. Many companies have also made the move to Poland in a bid to find more commercially viable ventures. This can include call centres and customer service functions, which require a cheap and easy telecoms function within a business. These often service consumers in the UK and the rest of Europe, with businesses requiring to pick up calls on their Polish premises. If a person is absent or otherwise engaged the voice message can be submitted to an email address overseas so they will never miss out on an important call or message. Setting up a PBX function, control panel and administration is simple and easy to do, so businesses will be ready to go in virtually no time at all. Calls can also be distributed to iPhone and iPads with good voice quality, meaning that colleagues, customers and families can stay in touch with professionals working all over the world, which provides even greater flexibility. Level 7 Systems launches its new flagship product, GoTrunk. How to add Live Support Chat to the osCommerce shop? If you ever tried to install ESXi 5.5 on a machine with Adaptec 6405e RAID controller this most likely resulted in installer not detecting your disk array. The reason for that is vanilla plain ESXi distribution doesn’t have required driver…. We value your privacy and will never sell or share your details. © 2019 Level 7 Systems Ltd. - all rights reserved.